Are you looking for Informational Tech Articles? 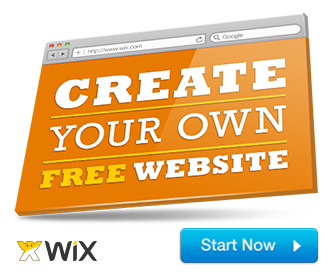 Do you want an online tech blog that values you as a subscriber that covers the hottest, trending tech topics? 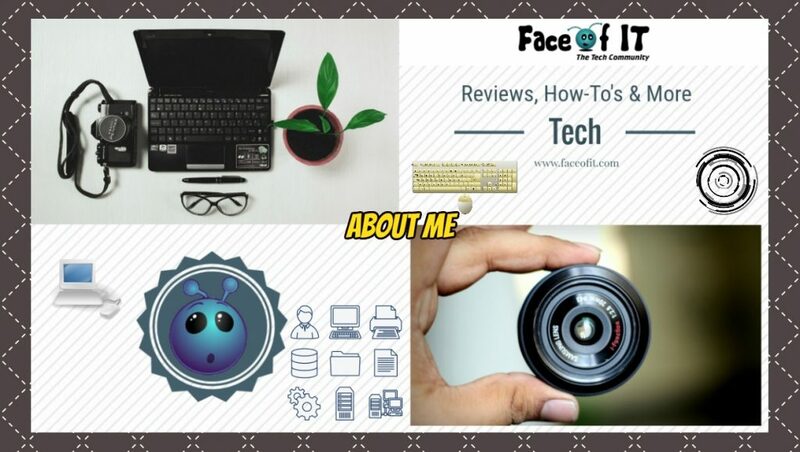 Welcome to Face of IT, your online source for tech news, Product reviews, and the latest in Information Technology. “Face of IT” focuses on providing our users with useful Tech content you need to stay updated and informed. We follow the Tech Industry closely and help our users to learn more about the latest trends. Located in India, at the heart of the new IT revolution, Face of IT is your one-stop source for unbiased tech product reviews, Tech tips, and advice. We provide a full range of informational tech related articles dedicated to our readers’ needs. Here at Face of IT, we have made it our mission to provide relevant, up-to-date content based on our reader’s needs, as well as professional service and support every time you visit our site. We value our subscribers and work hard on our content to ensure your complete satisfaction. Every time you visit our site, we will be there to answer any questions and provide the best online experience possible. Thousands of Face of IT readers can’t be wrong; we are a great source for quality tech information, trending topics and knowledgeable content. To learn more about Face of IT, Contact us today and let one of our representatives assist you and answer any questions you might have. Be sure to follow us on Facebook to become a part of the Face of IT online community. Please contact webmaster@faceofit.com for any Queries, Feedback or Suggestions. In case if you are looking to contribute to our site, feel free to contact us. Disclaimer: The data, opinions and content provided on this website is my personal opinion and not my Employers. Please visit the respective vendor website for official content and data. 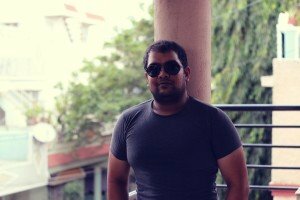 The website “www.faceofit.com” or any of its affiliates are not responsible for accuracy of the content provided in any of the blog posts.